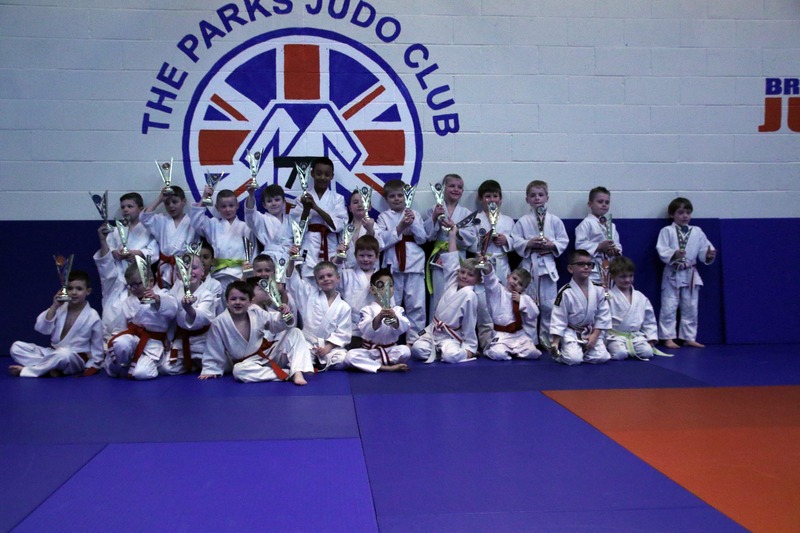 Tyne Boys low grade competition saw competitors from 20 clubs from around the region. 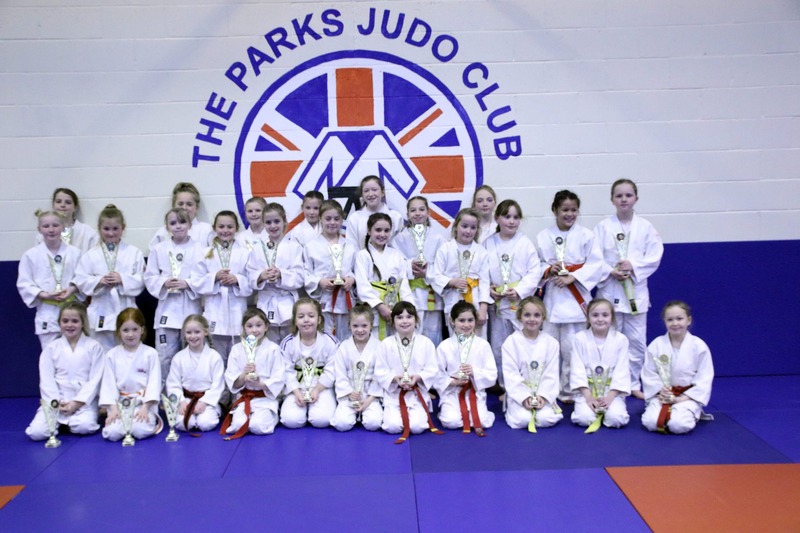 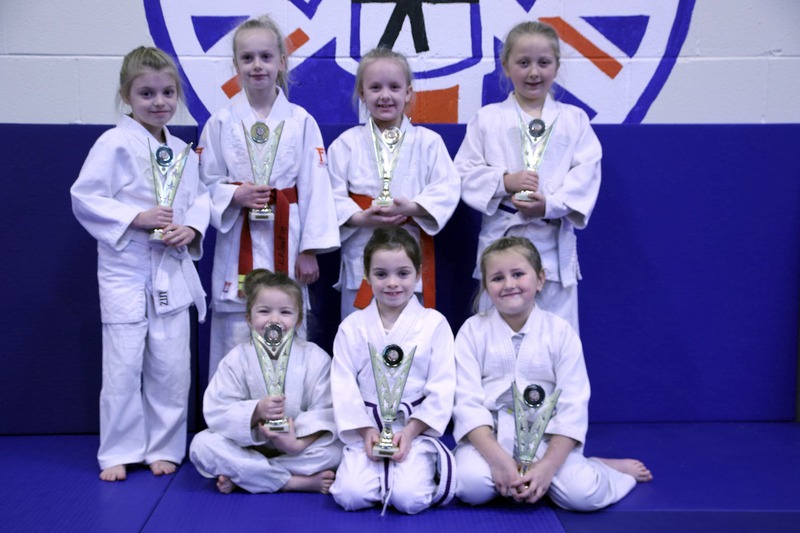 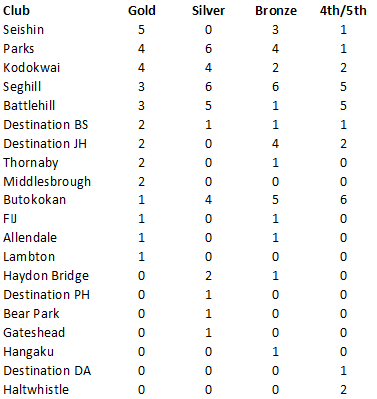 The event, organised by Battlehill and Parks Judo clubs, held at Tyne Youth Community Center, North Shields will be the final low grade tournament of the year. 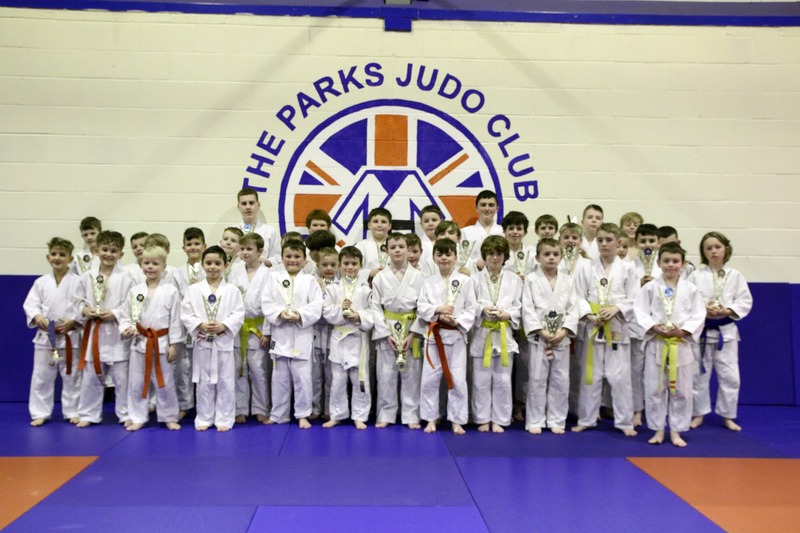 Some great Judo was on show with great sportsmanship shown by all Judoka. 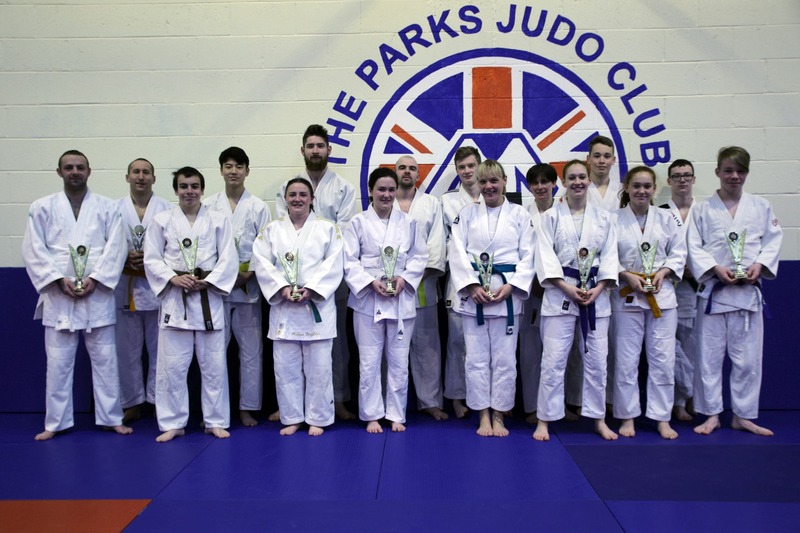 All competitors left with a huge smile to go with their trophies.